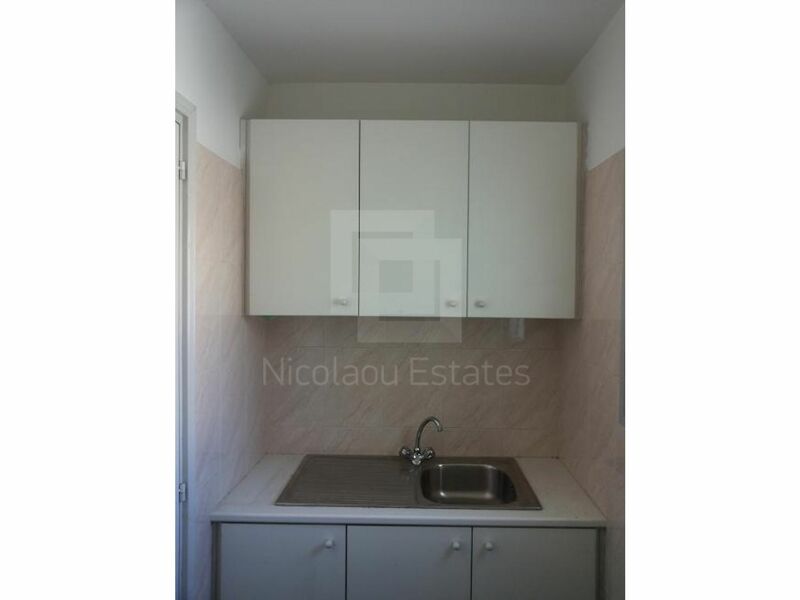 The property is located in the Omonia area. 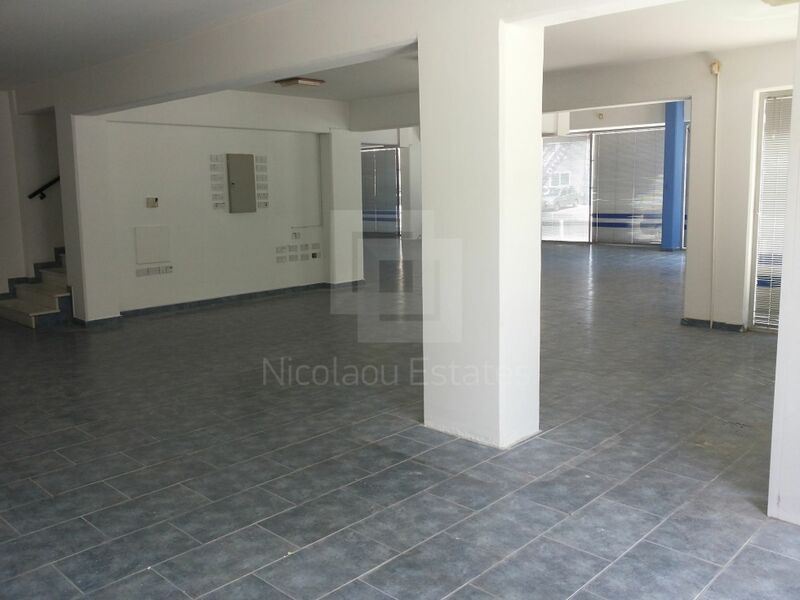 It's near the port, marina, casino and the Limassol mall. The ground floor is 235 sqm. 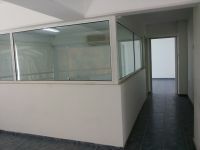 There is a mezzanine with three offices which is 130 sqm. 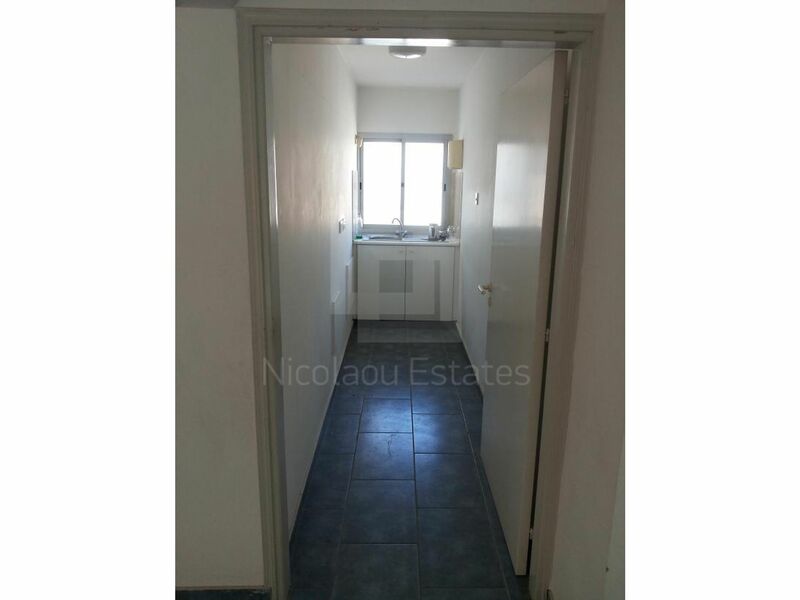 There are also two WC and two kitchenettes. 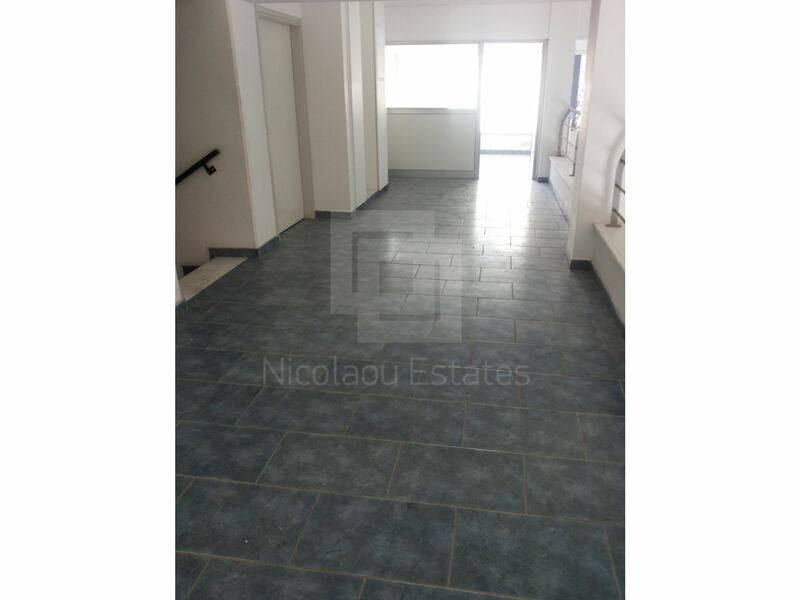 The underground basement is 355 sqm and it has a WC and a kitchenette. It has also ceramic floors and automatic fire extinguishers. 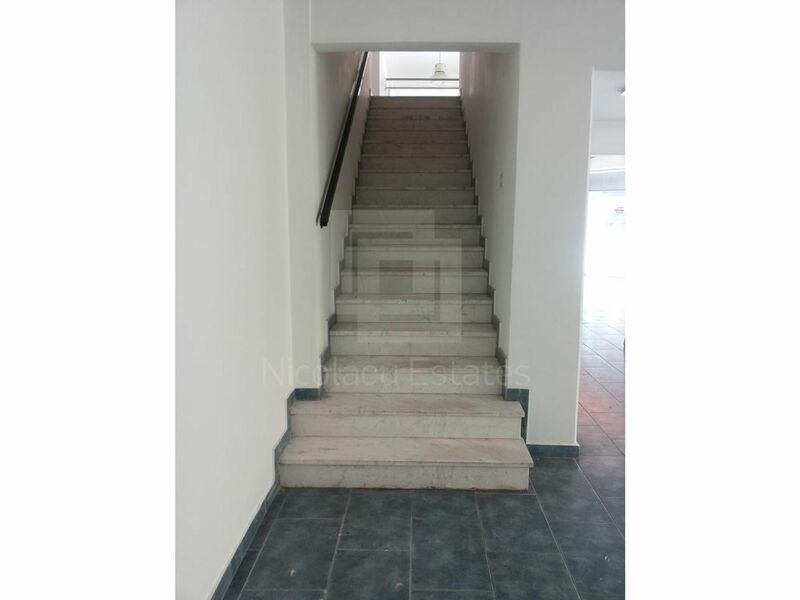 Additional access to the basement through a ramp for big trucks. 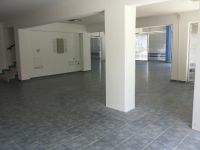 There are 300 sqm for parking. 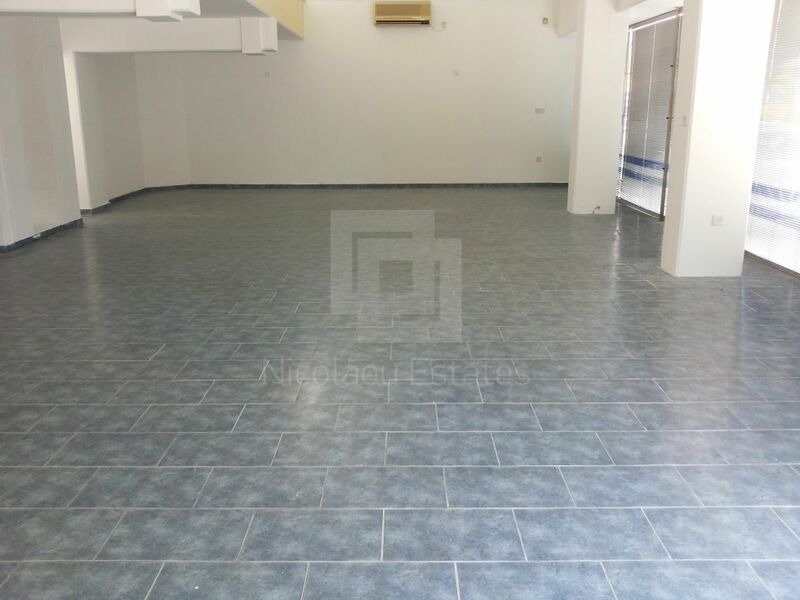 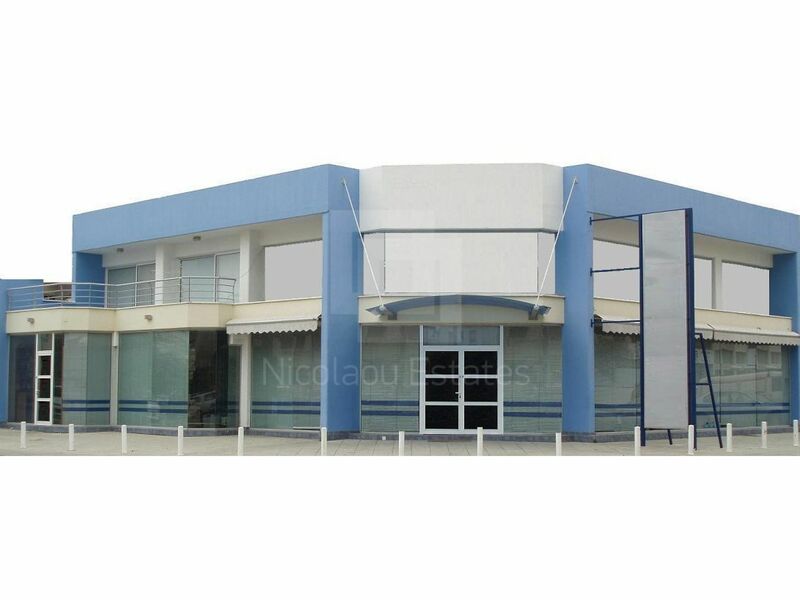 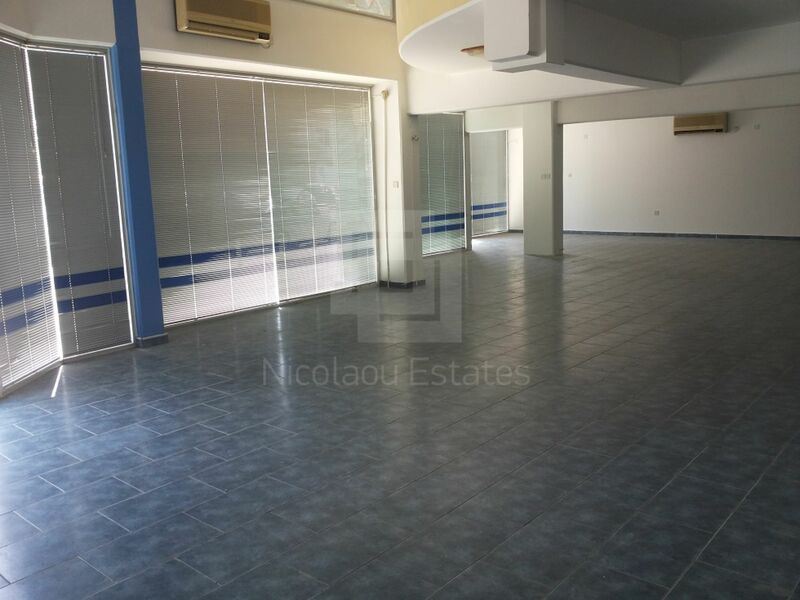 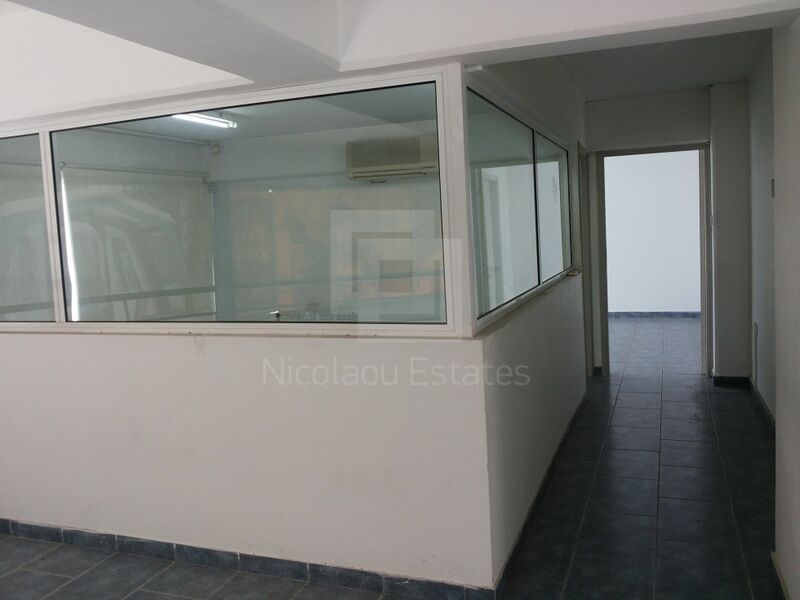 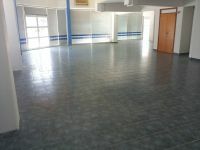 This whole building in Omonia, Limassol is being offered for rent (long term) at EUR 6.000.